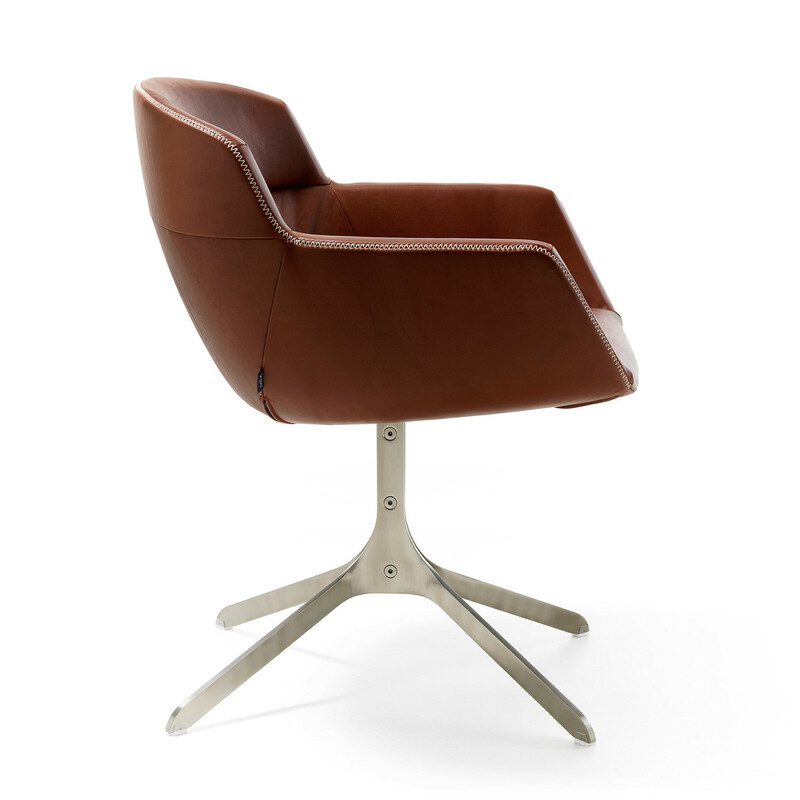 Mood Armchair offer superb sitting comfort and many seating design options to choose from. 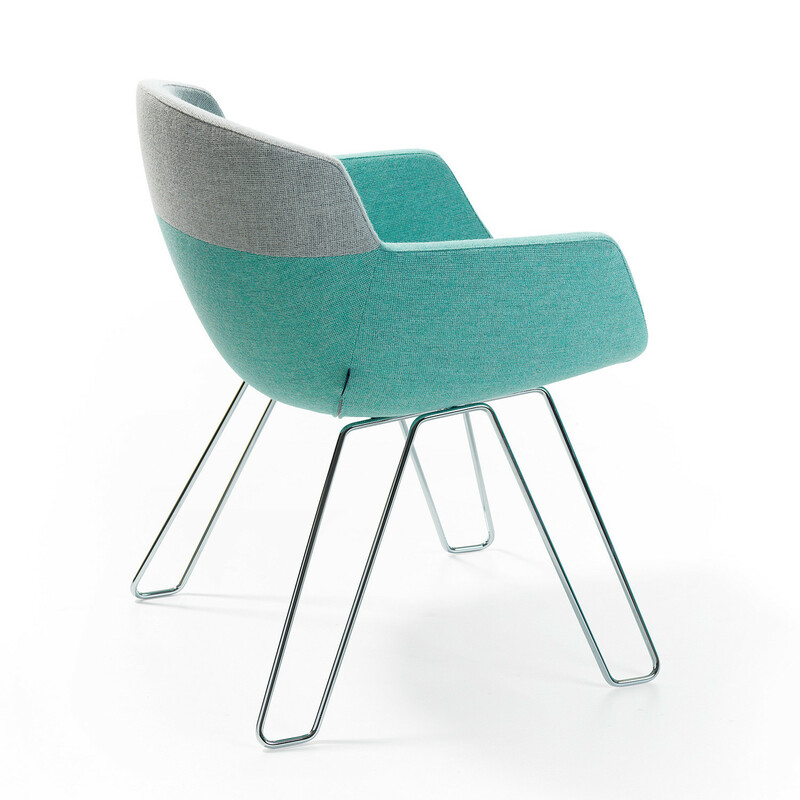 Mood seating family designed by René Holten is a sure answer to many interior design conundrums. 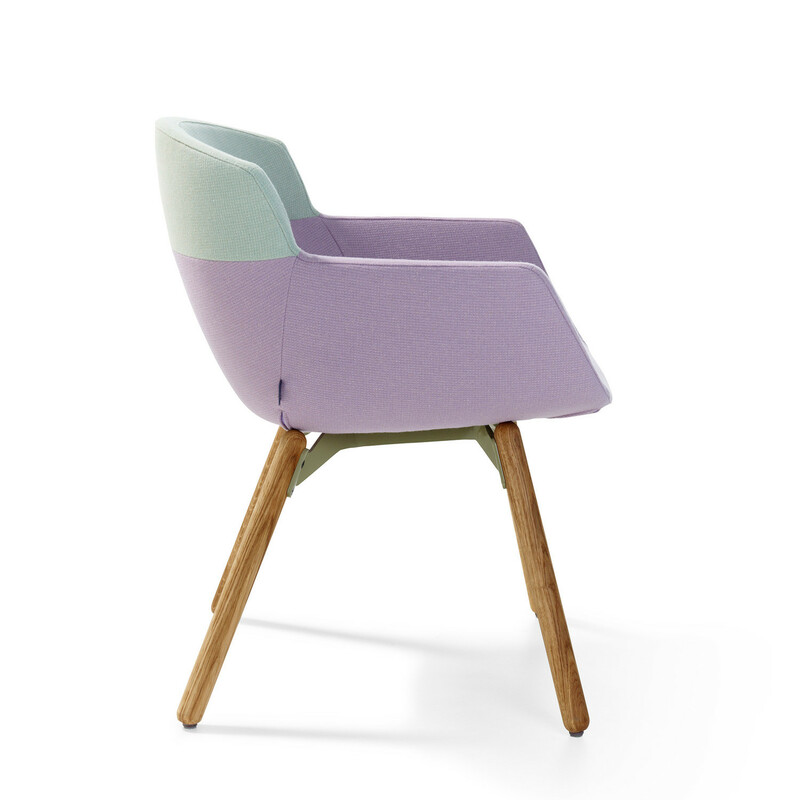 Mood Chair have a sleekly-upholstered bucket seat with five different bases, four different styles of upholstery, and many colour and fabric options. 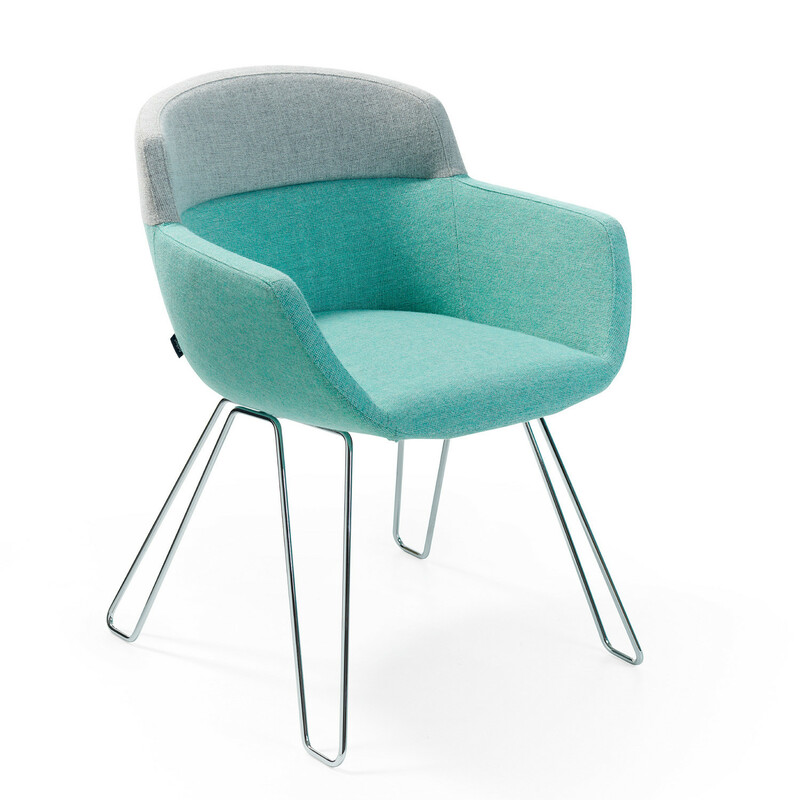 The ideal dining chair or meeting solution for interior. 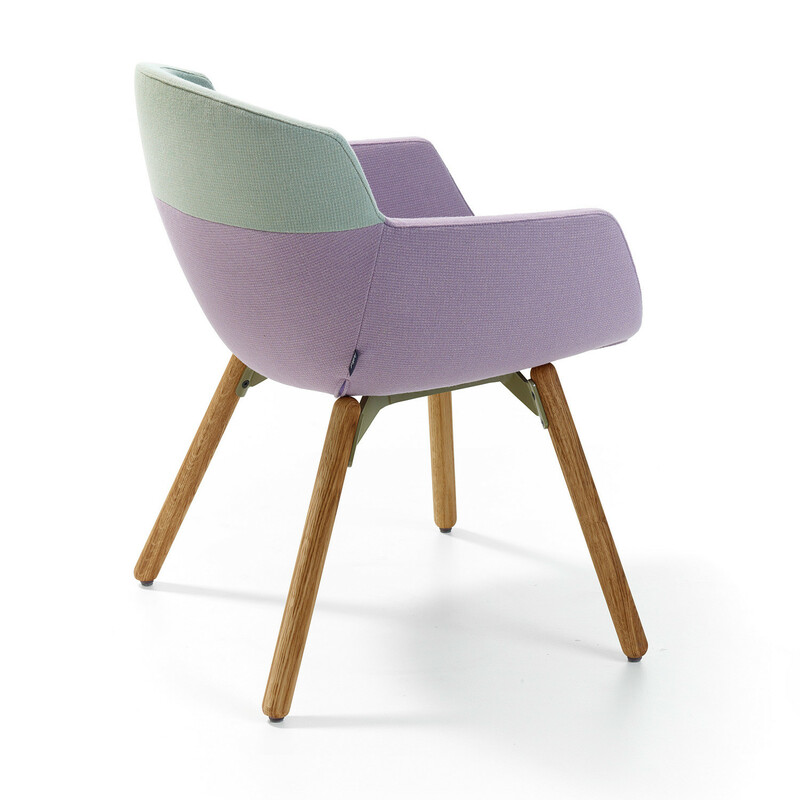 For a Scandinavian look, Mood Chair can specify soft, woollen fabric in pastel colours and a wooden or wire-frame base. For rugged and industrial interiors you can opt for, stainless-steel strip base in a combination with exclusive leather cover. 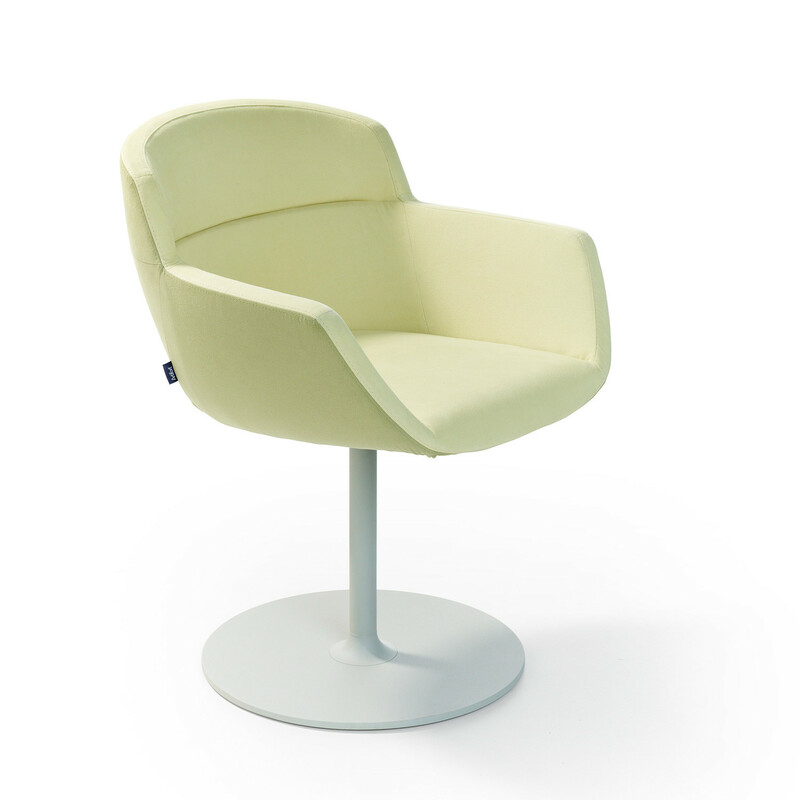 Should you want a classic and understated interior, the rotary disc-shaped base may be ideal for you - subtle and elegant, with two-colour upholstery. There's no shortage of options. Mood changes with your taste to give you more options. 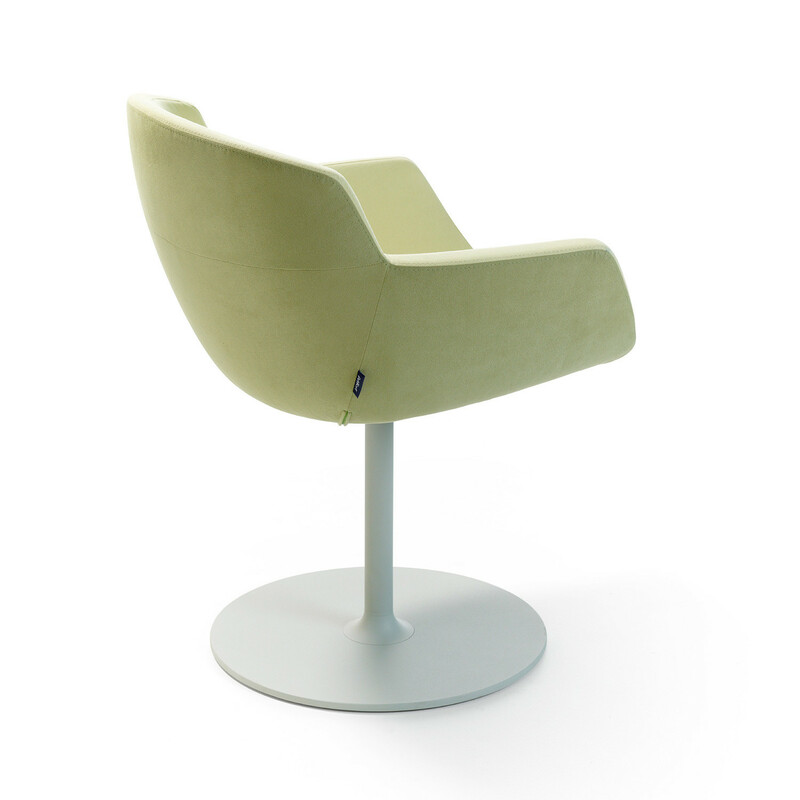 View more furniture by Artifort Furniture. You are requesting a price for the "Mood Armchairs"
To create a new project and add "Mood Armchairs" to it please click the button below. 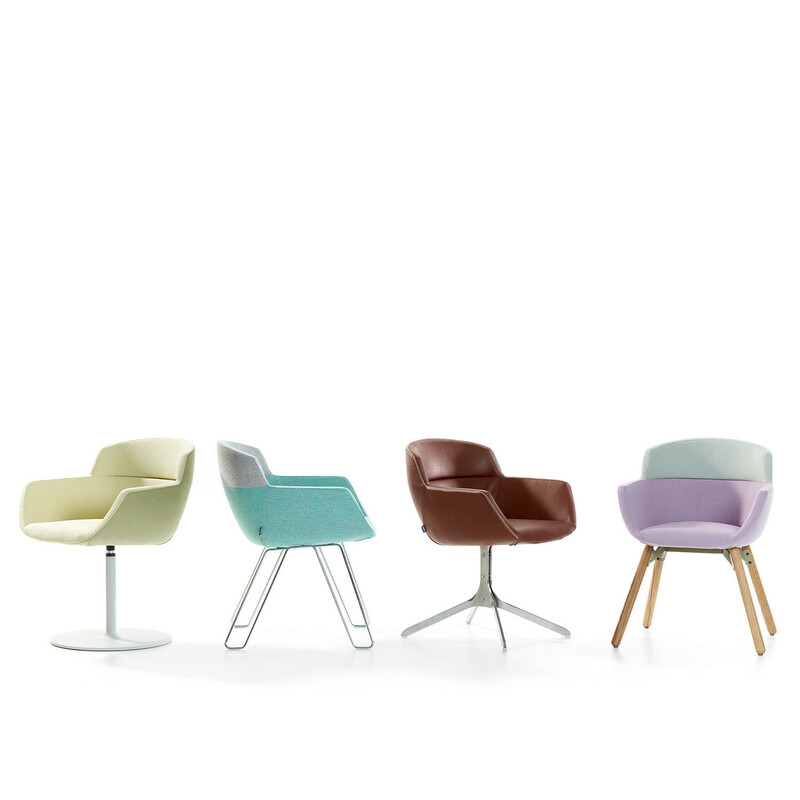 To add "Mood Armchairs" to an existing project please select below.